Great home with an open floor plan in Westchester on the Creek! 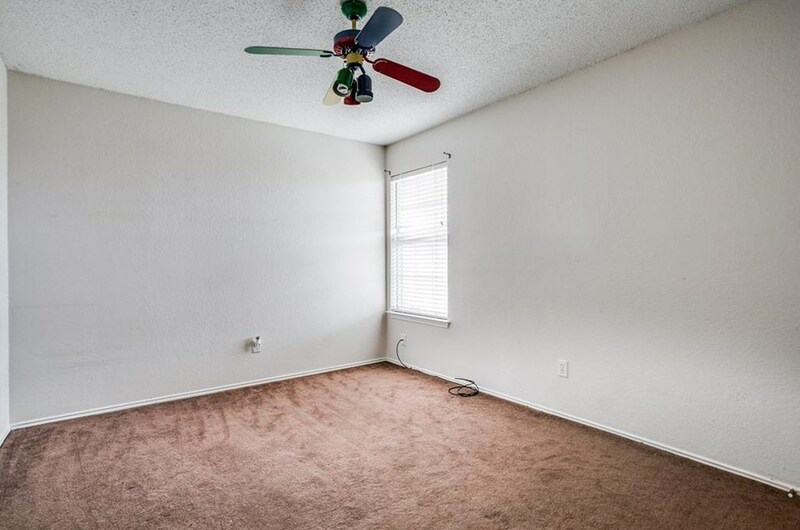 Room for everyone with 2 living, 2 dining, office and more! 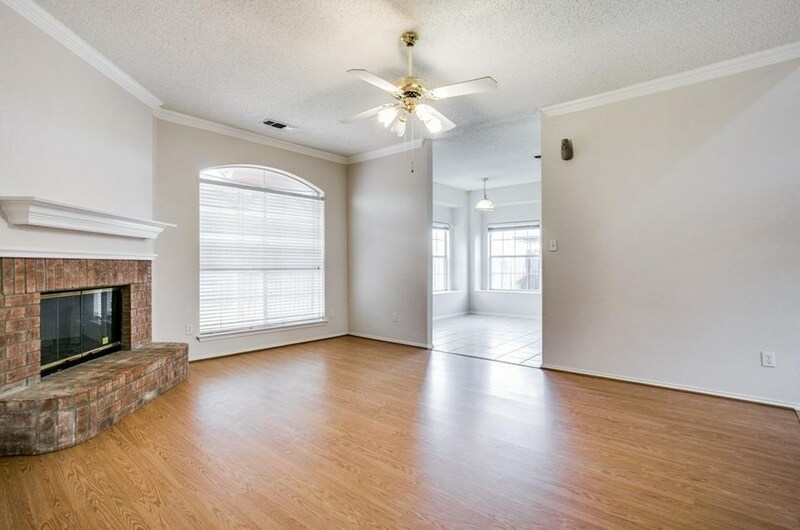 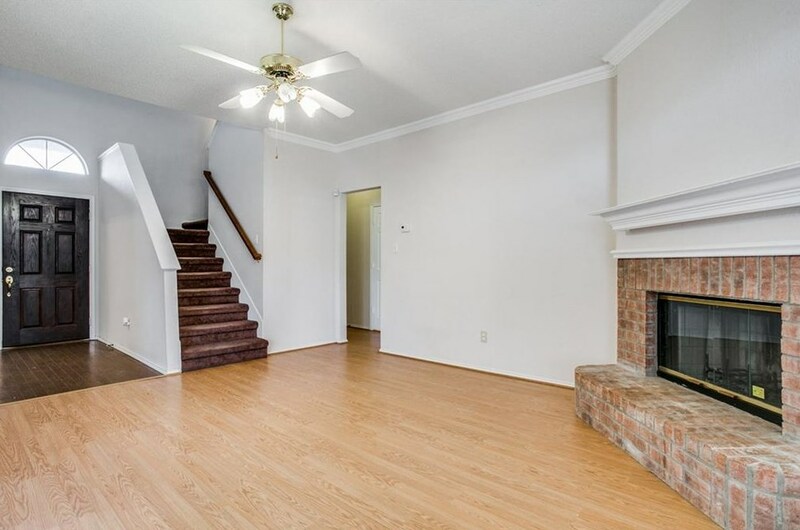 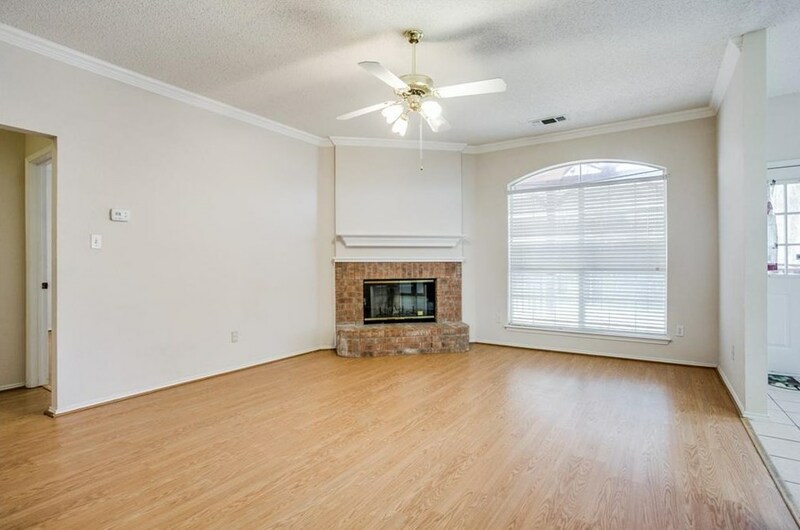 Family room with brick fireplace & laminate flooring that opens to the kitchen. 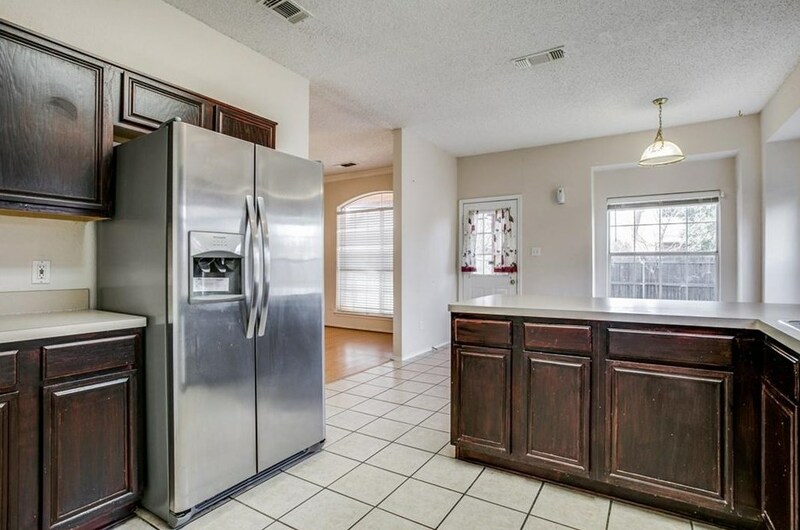 Kitchen features stainless range & microwave installed in 2017, stainless refrigerator & breakfast bar that opens to eat in dining. 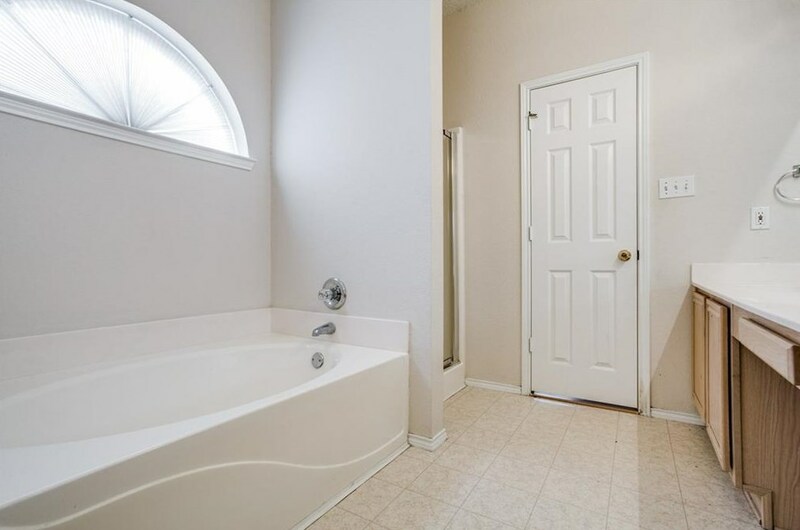 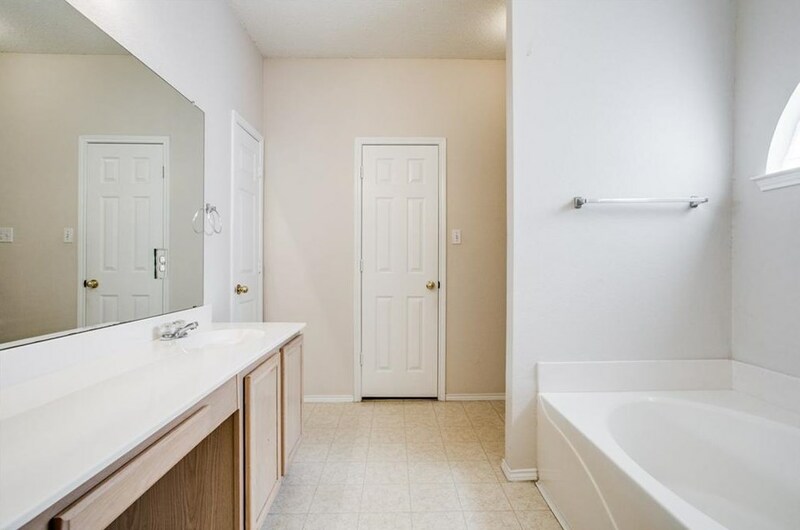 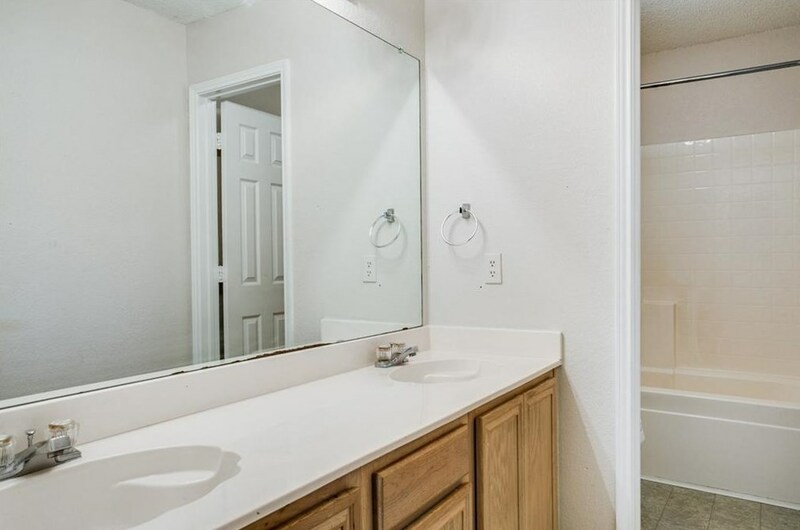 Master suite downstairs with laminate floors, dual sinks, separate shower & garden tub. 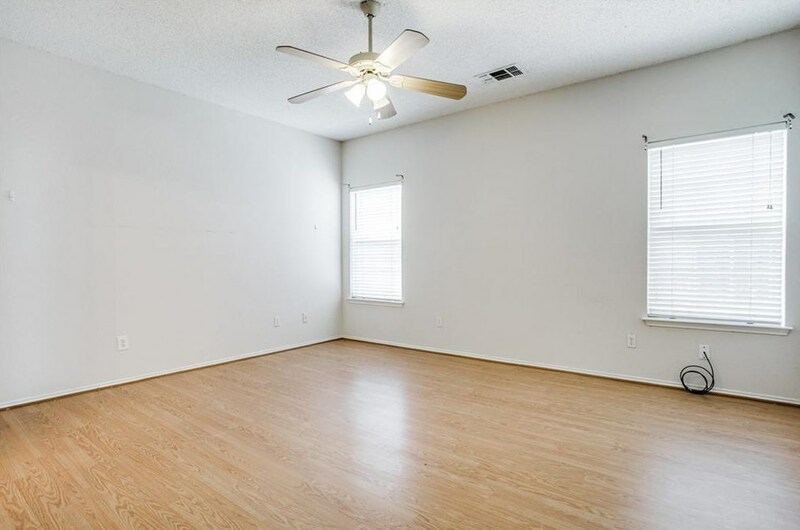 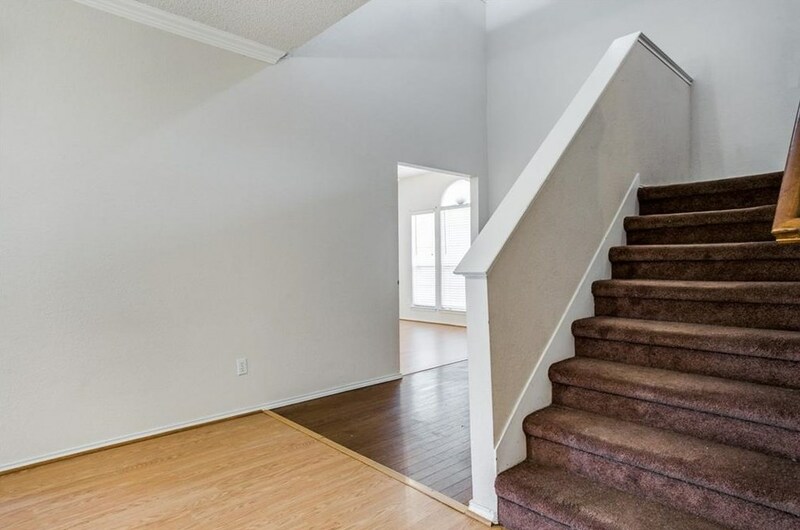 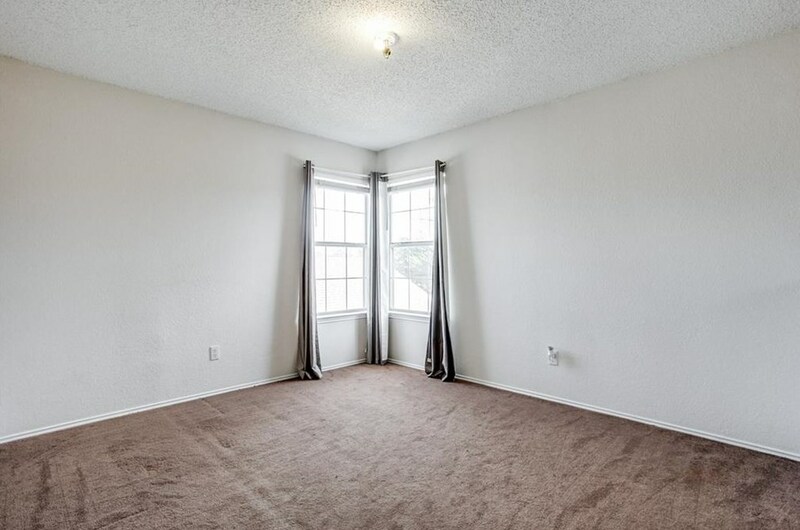 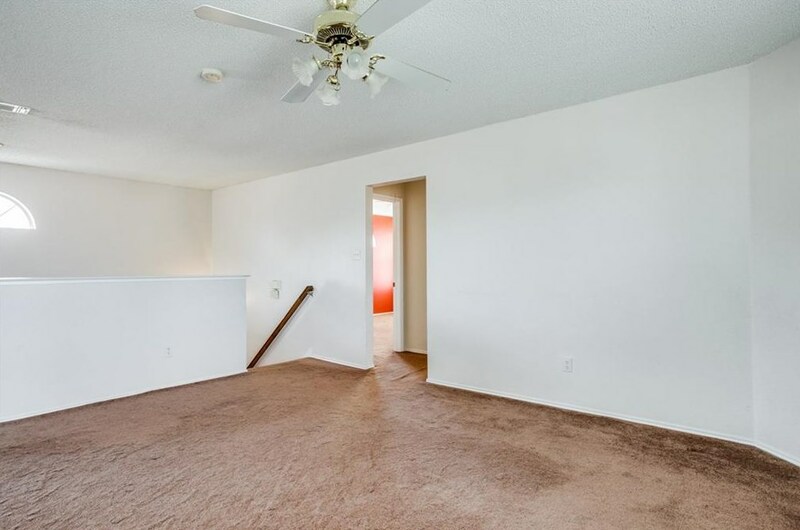 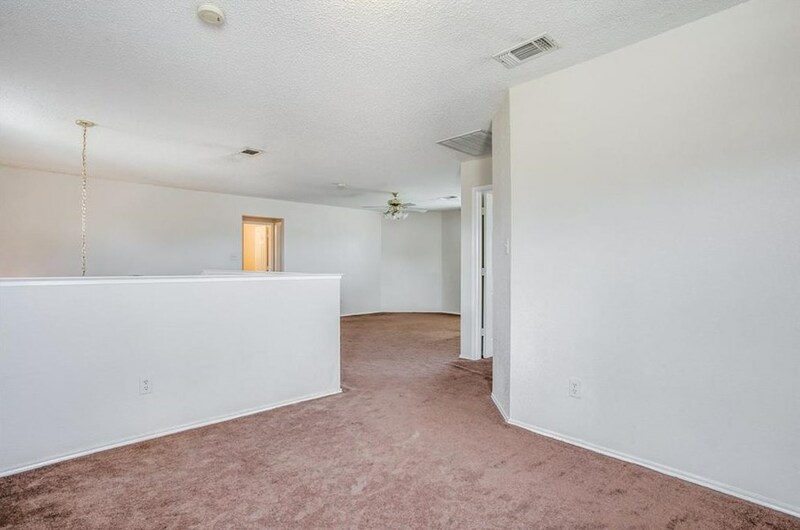 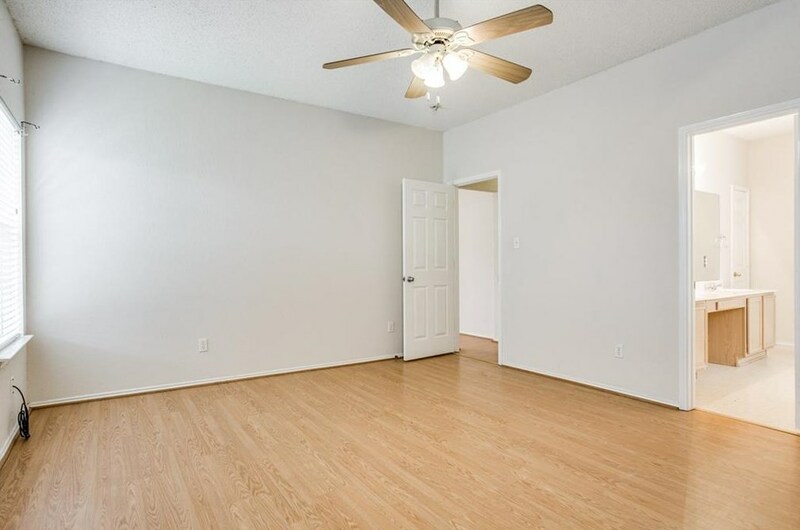 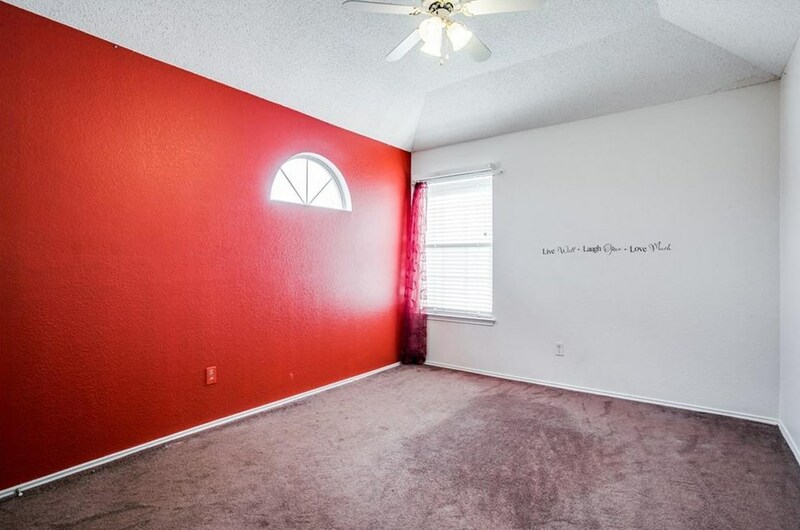 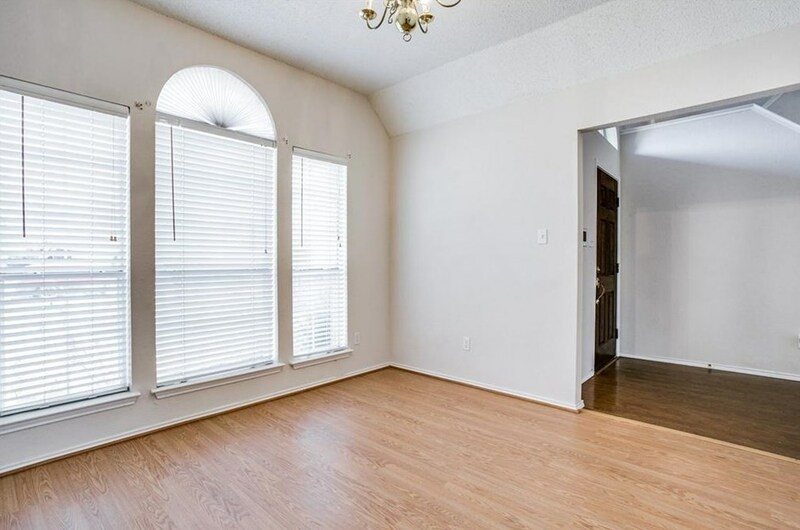 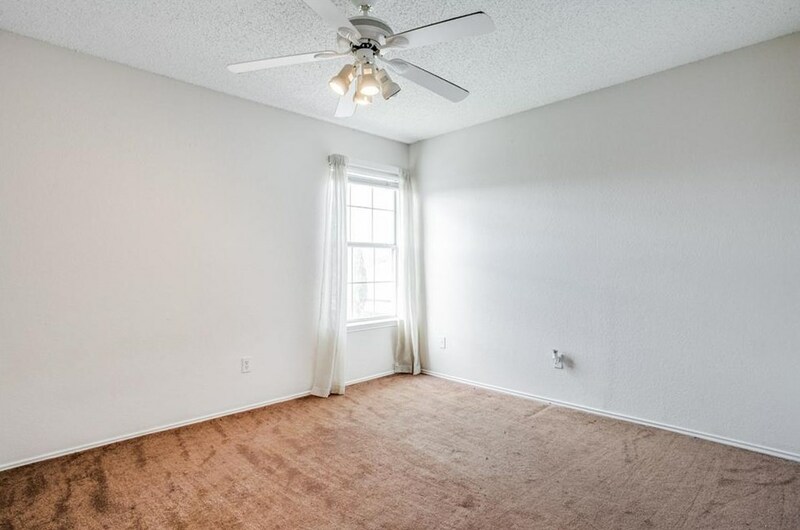 Large game room upstairs with an area that would make a great office and 3 large bedrooms! 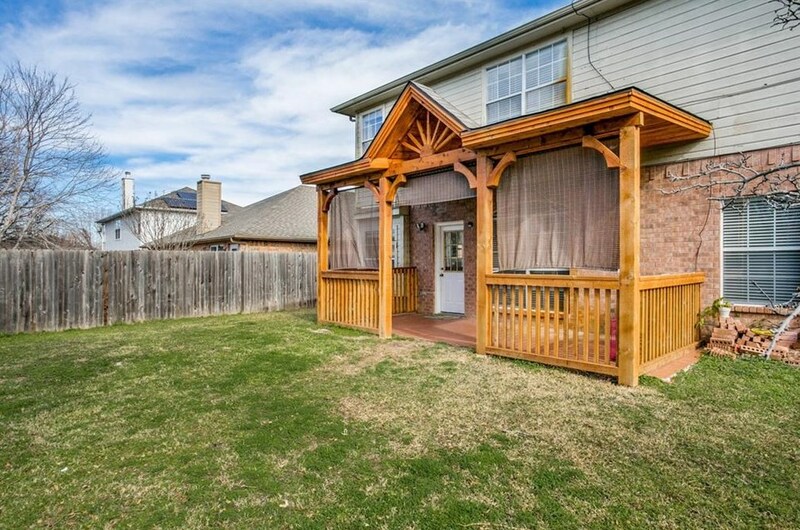 Step outside into the backyard with very nice covered patio to relax under! 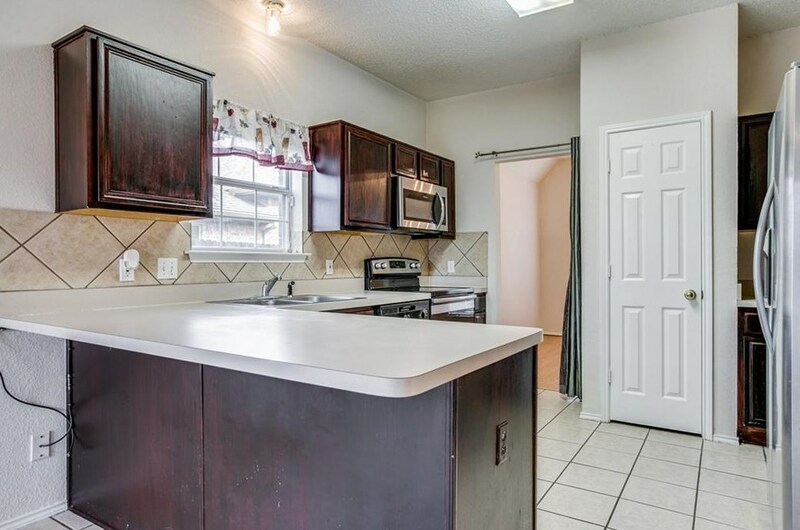 Roof replaced 2015. 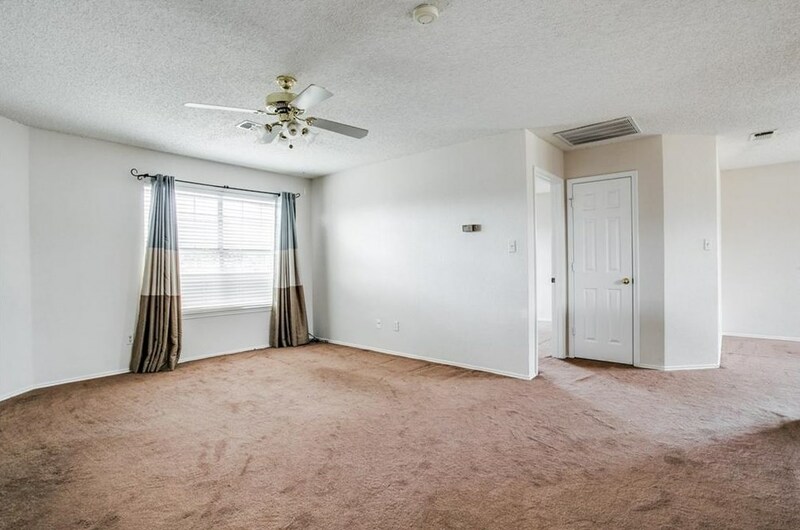 HVAC outside unit replaced in 2018. 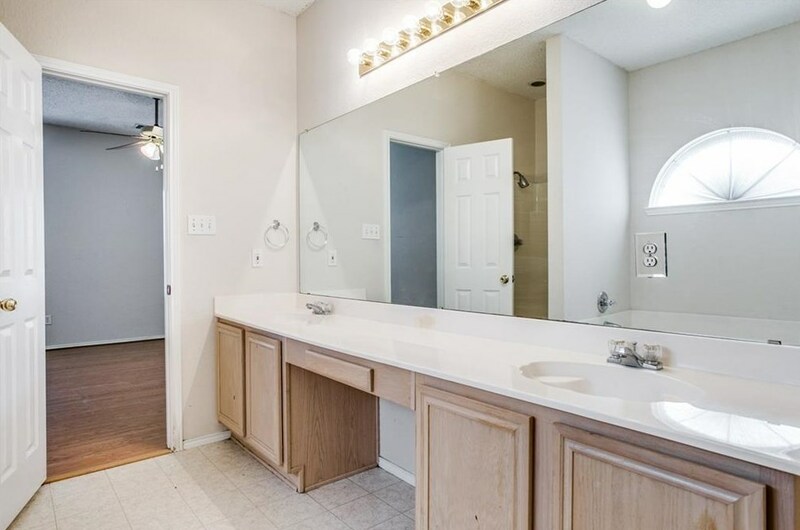 4445 Champion Hill Drive, Grand Prairie, TX 75052 (MLS# 14068503) is a Single Family property with 4 bedrooms, 2 full bathrooms and 1 partial bathroom. 4445 Champion Hill Drive is currently listed for $254,900 and was received on April 16, 2019. 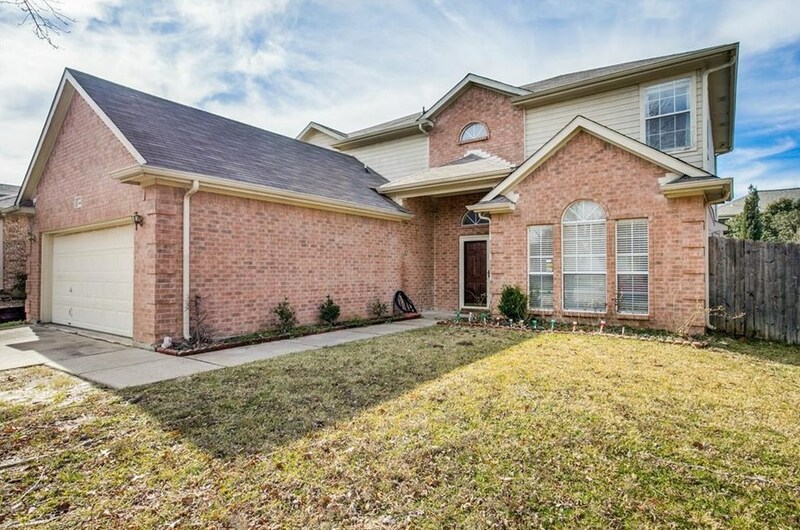 Want to learn more about 4445 Champion Hill Drive? 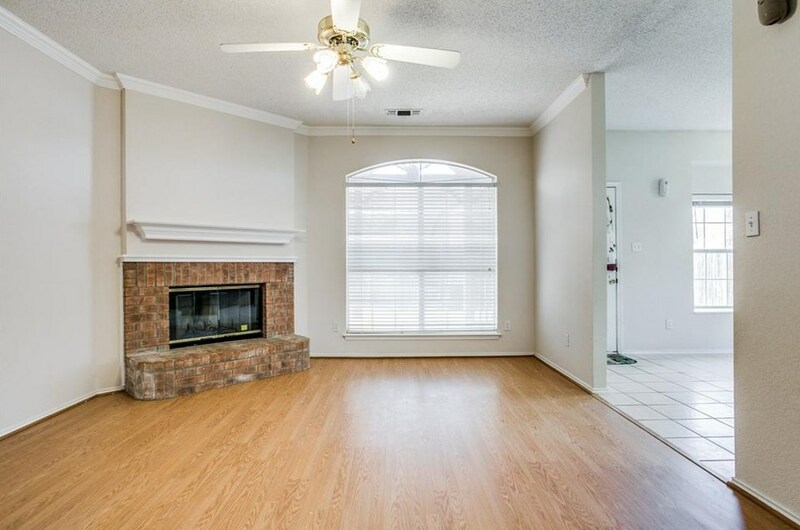 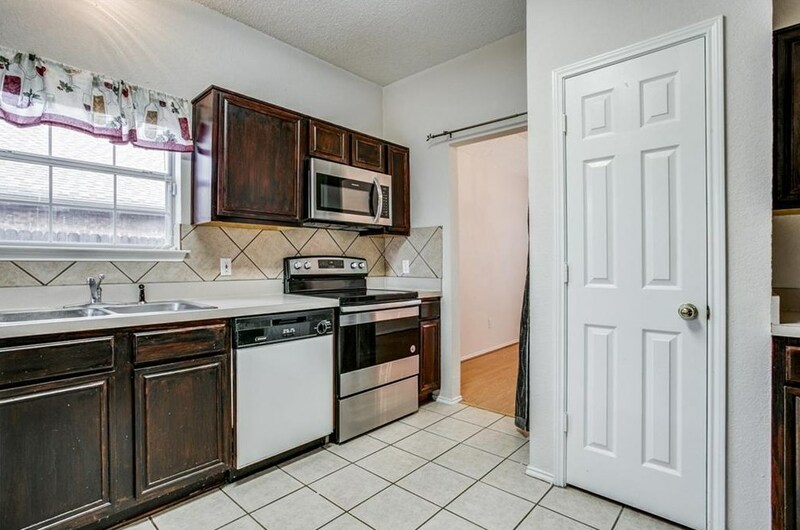 Do you have questions about finding other Single Family real estate for sale in Grand Prairie? 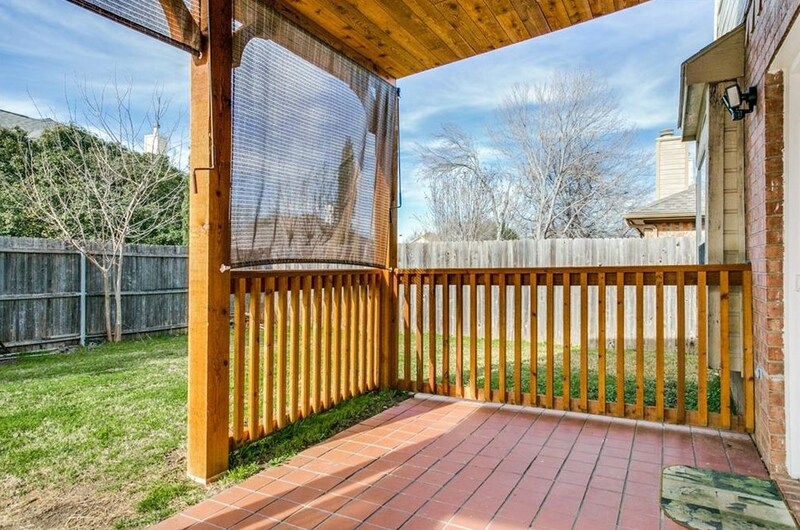 You can browse all Grand Prairie real estate or contact a Coldwell Banker agent to request more information.